Two Great Neck teens, 15-year-old Ilana Sedaka and 13-year-old Francesca Cilluffo, both qualified at their levels as Eastern Regional finalists at the Solo Dance Competition Series. 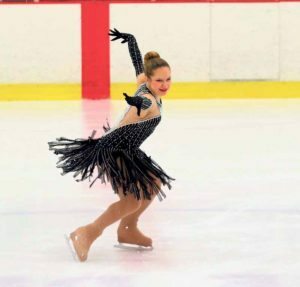 Started in 2011, the series is a fun, nationwide competitive program that offers solo dancers the chance to qualify for a national event and increases the visibility of ice dancing at local competitions. This resulted in an invitation to U.S. Figure Skating (USFSA) Solo Ice Dance National Finals held from Sept. 7 to 10 in Newark, DE. Sedaka, a Great Neck North High School student, qualified as first in the Eastern Region for both Gold Level Pattern Dance and Junior Level Free Dance, earning her a gold and bronze national medal. Daughter of Park District Commissioner Frank S. Cilluffo, Francesca Cilluffo, who attends Great Neck North Middle School, qualified as third in the Eastern Region at the Pre-Silver Level for Pattern Dance and sixth in region for Intermediate Level Free Dance. Sedaka and Cilluffo began skating in the Park District’s Learn-to-Skate program at the Andrew Stergiopoulos Ice Rink when they were tots. As time went on, they became members of the Great Neck Figure Skating Club and continued practicing their freestyle year after year. 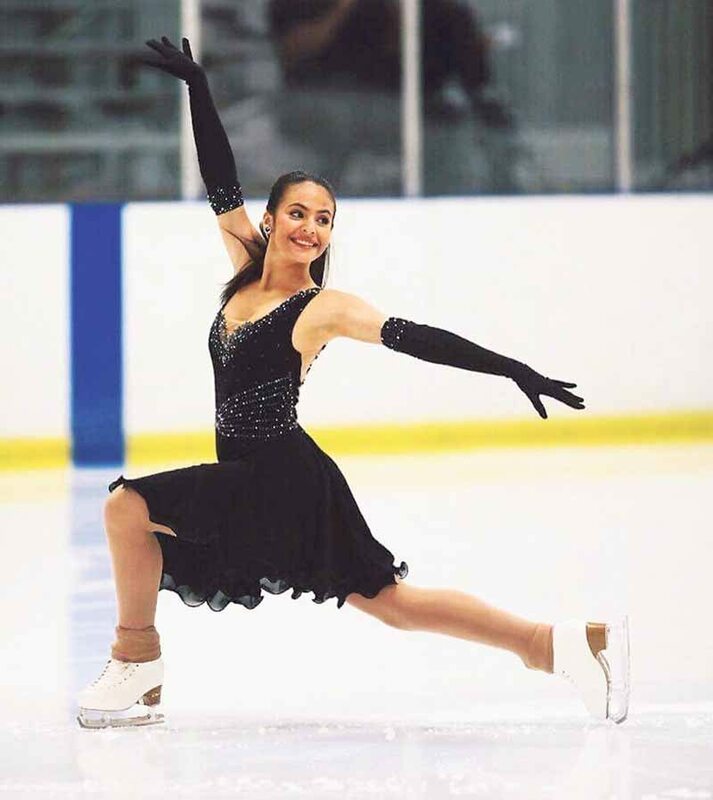 Now, they compete in national competitions, pursuing their ice skating dreams.